Order fulfilment performance metrics are vital for the success of your business. The process does not have to be complicated, but it is important to choose the most important and perfect order fulfillment KPI (key performance indicator) factors out of the thousands available. If you are wondering how to measure the order fulfillment of your partner’s performance, observe the following metrics. The shipping times and costs directly affect your customers’ experiences. By monitoring the average time in transit and transportation cost for each package shipped, companies can spot opportunities to improve. The cost per order metric measures the efficiency of a fulfillment operation. For example, gather information on the average cost of fulfillment, picking, packing, and shipping a single customer order. The cost per order is heavily influenced by how productive the labor force is. Order shipping time is a delivery performance metric that compares dispatched orders—either on or before the required ship date—with the total number of orders shipped. The delivery lead time metric refers to the average time it takes an order to arrive to the customer. This is a core value of order fulfillment metrics—it is sometimes dispersed over different product categories or lines, especially when size and specific order requirements lengthen the delivery time. The fulfillment accuracy rate deals with the effectiveness of an operation. It is found by dividing the accurate number of filled orders by the total orders shipped. The inventory turnover metric measures how many times an organization sells its entire inventory per year. It is calculated by dividing the cost of goods sold by the average inventory. This metric is an essential indicator of the quality and demand of the inventory your business carries and of whether you have good buying practices. It is better to have a higher turnover rate because lower turnover rates suggest inefficiency with turning stock into revenue. This metric compares the accuracy of inventory by totaling the number of items in stock and comparing it to the record in the order management system. This action provides the KPI, which requires cycle counts of inventory. The rate of return process refers to the cost of processing customer returns. The rate of return KPI measures the rate at which shipped items are returned to the business. This metric provides a breakdown of reasons why items are returned to help companies identify trends and make any changes necessary to reduce the rate of return. The return rate is a clear indicator of customer satisfaction as it is based on the number of orders customers send back compared to the total number of orders shipped. Having a generous returns policy can also affect this metric. Average lines per order refers to the variations available for each product unit. For example, if a pair of jeans is one product unit, then each color and size is a different line. This metric is similar to the units per order factor as it is useful for operational planning. Higher averages indicate the need for more warehouse space to provide enough stock for every line. It also indicates the need for more employees to perform warehouse duties such as picking, packing, and shipping. From an operational standpoint, it is good to know the average number of product units required to fulfill an order. For example, if a company averages one unit per order, it will be able to operate with fewer employees. Companies that average 10 units per order will require more staff. Knowing this information will help you make educated decisions about employees needed during the off season, holidays, and peak seasons. 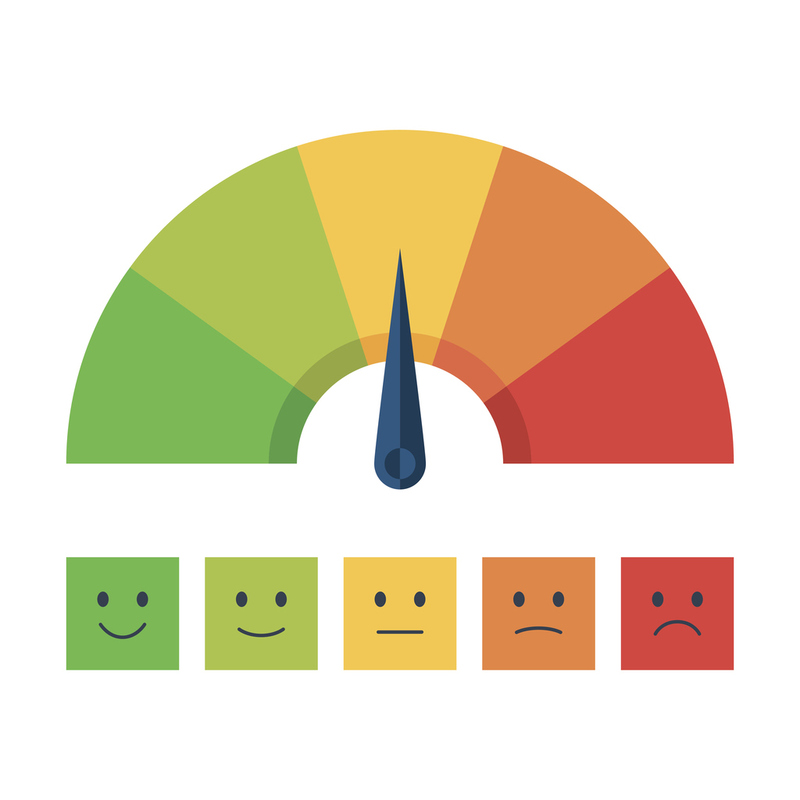 Measuring customer satisfaction can be done in a variety of ways, such as with short post-order surveys, complete questionnaires, and low return rates. Satisfaction of the customer is one of the most important performance indicators and will deal with multiple metrics. Working to make sure your customers’ order experiences are top notch will go a long way for your business. This metric assesses the quality of a company’s overall order experience. It measures the percentage of repeat customers as compared to the total number within a given period. Outsource Your Order Fulfillment Management to APS Fulfillment, Inc. Taking the time to assess and improve your order fulfillment practices through performance metric analyses will make life easier for you and your employees in the long run; it will also lead to greater efficiency and profitability for your business. Managing the operations of your business may be too great of a task to handle alone, so outsourcing to a reputable and successful third-party logistics company will free you to work on other important areas of your business. At APS Fulfillment, Inc. our professionals provide clients with solutions to meet their warehouse organization needs. We provide services such as e-commerce fulfillment, product fulfillment, direct mail marketing, fulfilment solutions, and fulfillment markets. There are endless benefits to working with a third-party logistics company that uses the best-quality software systems to manage your warehouse, so if you’re looking for the right company, look no further than APS Fulfillment, Inc. You can contact us by e-mail at [email protected] or by phone at (954) 582-7450.